It can be so frustrating to know where to start when wanting to implement natural solutions to your home. 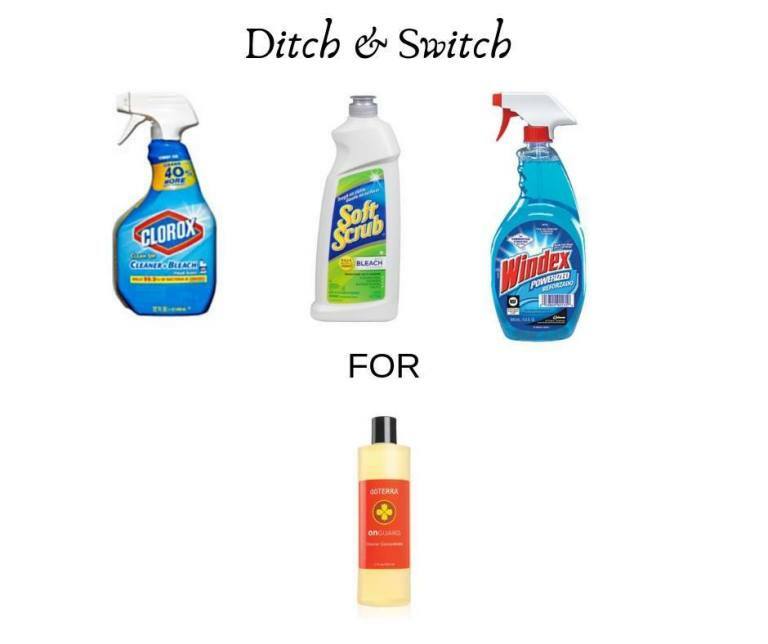 Thankfully, not only are there an abundance of recipes available online to make your own inexpensive cleaners, doTERRA offers some pre-made essential oil based options that take all of the added effort out of making the switch! 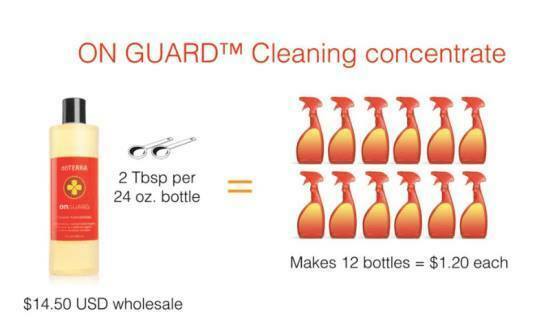 On Guard Cleaner Concentrate is your all in one powerhouse when it comes to surface cleaning. For pennies on the dollar it is also inexpensive! Stay tuned for more Ditch and Switch ideas!